Can I Give My Dog Garlic Pills for Fleas? There is controversy over the safe use of garlic to treat a dog with fleas. This is a guide about, "Can I give my dog garlic pills for fleas?". Can I give my dog garlic pills? No, garlic is toxic for dogs. 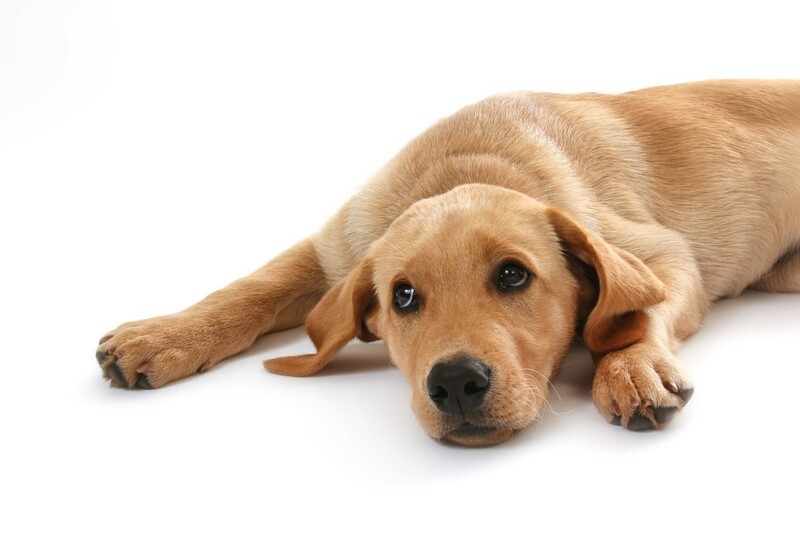 Garlic and onion can cause hemolytic anemia in dogs and cats. It can be fatal. You might get away with it but I wouldnt take the chance.